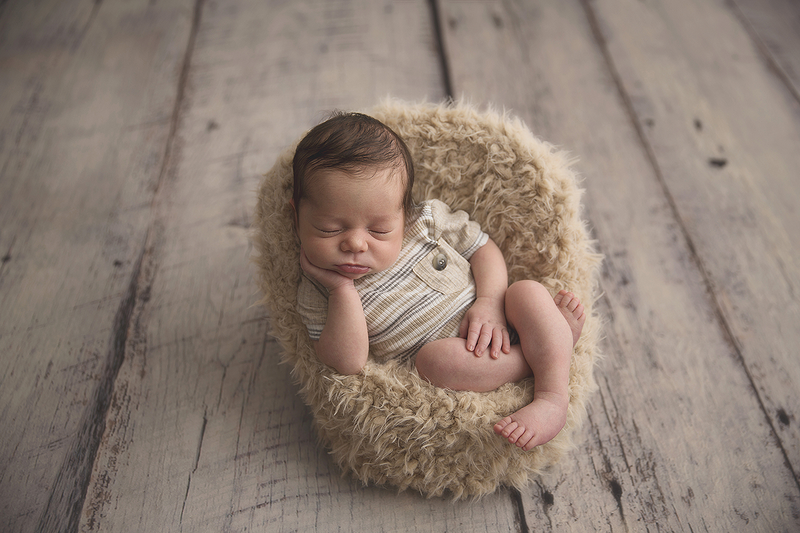 Belinda is a custom professional newborn photographer, located in Cobbitty Sydney, servicing the Western Sydney Region. 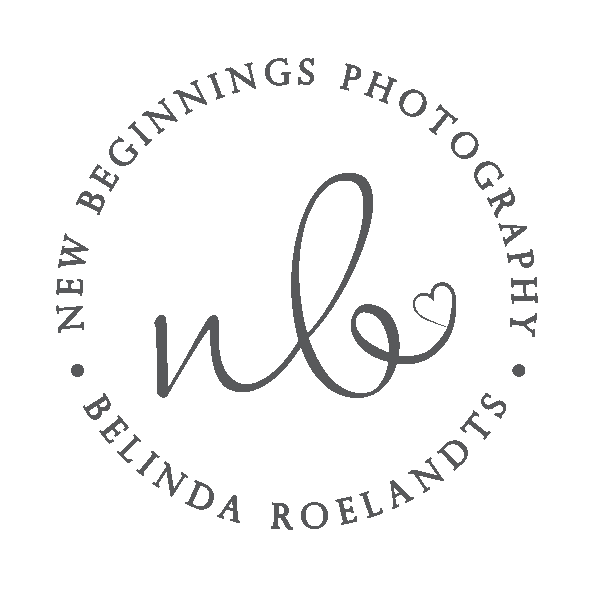 Photographing newborns is Belinda’s passion: she treasures the opportunity to document such an important and precious time in a family’s life. 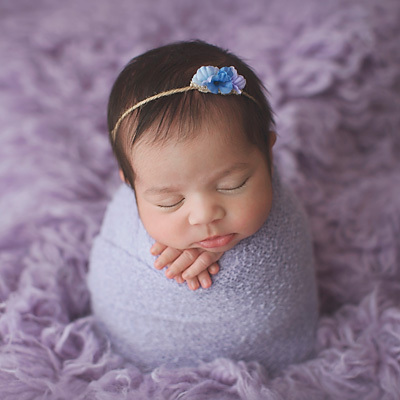 Your newborn session will be a special milestone in your baby’s life. Your photos will be cherished memories forever and stand to become heirlooms to future generations. Sessions are held in Belinda’s creative studio using studio light. 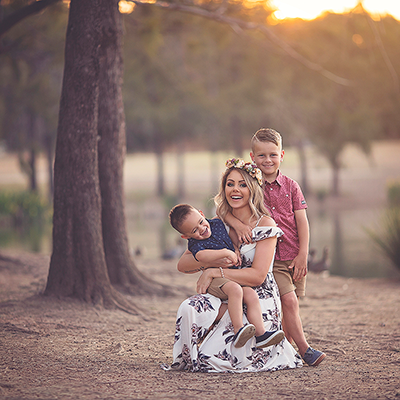 Every session is unique to each family as Belinda creates beautiful images using props that she has carefully chosen and sourced from all over the world. 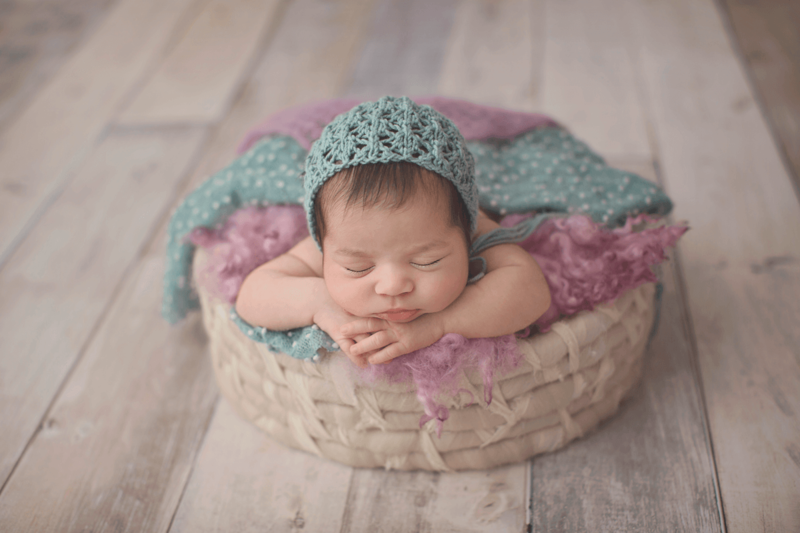 We recommend that you book your newborn session while you are still pregnant. 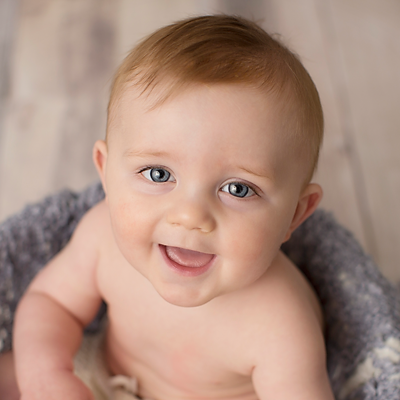 Once your baby has arrived, we like to capture beautiful images of your new baby ideally within the first two weeks of age. 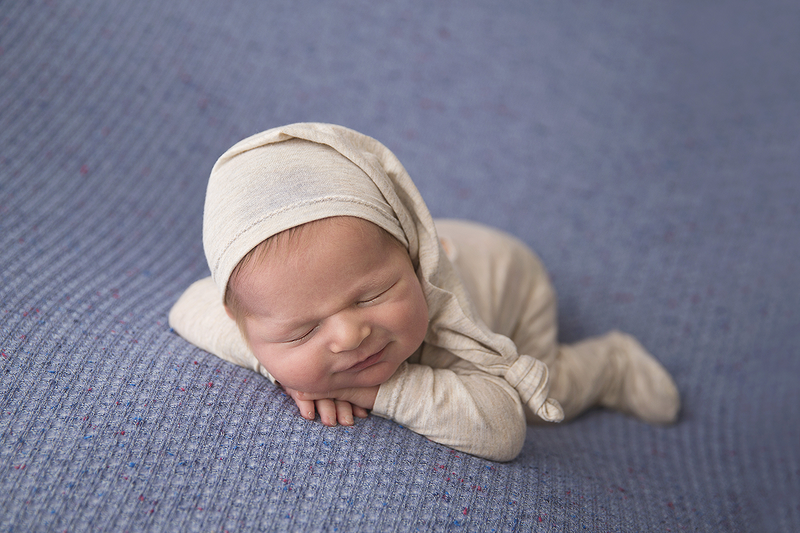 It’s during these first few weeks that your newborn is most sleepy, squishy and curly, as if they are still in the womb. This helps to create those beautiful sleepy curled-up posed images that everyone just adores. Of course, last-minute spots might be available if your baby is already here. So, drop her a line today!